Moving your office space gives the opportunity for new projects and for progress to take place – this is positive for your business. WeCare Removals offers complete and professional office relocation service. Are you moving in a new office and want to bring up your old cosy furniture or to fill in it with new looks, WeCare Removals will make that happen! Our company is there to supply you with professional packing service, furniture disassembly and relocating your business with ease. We have highly trained office moving professionals with specific removal standards for individual office moves as good as for corporate commercial removals. Office moving companies can offer different services that come separately or a set of office relocation procedures, while with WeCare Removals we want you to feel that our main goal is to please your personal creative touch by letting us not just move your office supplies and office furniture but also have that confident felling of recreating an efficient space for your office life. Prepared, equipped, instructed and efficient, our office movers team will act as one and will adapt to any instructions in no time to make your office neat. WHY TO PAY MORE FOR OFFICE REMOVAL? Our personal involvement in the office removal is our business card, so let our experience and professionalism follow and serve your goal, so no matter how many boxes or furniture you have in the office, how many offices you have in your company and how many braches you have in the corporation, no matter the distance involved: opposite building, London office removal or any other region in UK or Europe country destination, we will deal it with the same managerial seriousness and individual approach. WeCare Removals managers have been instructed for providing full recovery office services, like coping with long period business relocation so in case you have in mind to move the entire location in another building, region or even country, let us know and we will supply you with a personal move manager that will listen and adjust all stages and present you a full step-by-step moving plan. Moreover each personal move manager will be there for surveillance along each stage to guarantee the safety and the qualitative work and also to maneuver with any unpredictable situations; all the contacts, extra services, payment contracts and transporting agents that work along, will be supervised by the personal manager to have to job done in discussed timeframe of the office removal, so you don’t have to call or ask three different people in order to find out any detail, your personal removal manager is there for this. While corporate or business removals, you may have a head ache with the operational functions on hold because of the lack of an optimal working office, with WeCare Removals personal move manager this problem is easily solved. Our manager agent will be your mechanic hand for the moving period to solve all the inconvenient technical issues that can influence your normal business activity. We will take care in a strategic way to remove any technique barrier in such a method to provide you with a comfortable work-zone during the entire commercial removal. Commercial removals can last for a while depending on the readiness of the new location, and in this case our removers have the optimal solution, to store your goods and whenever you are ready our office movers come and continue their normative removal activity. 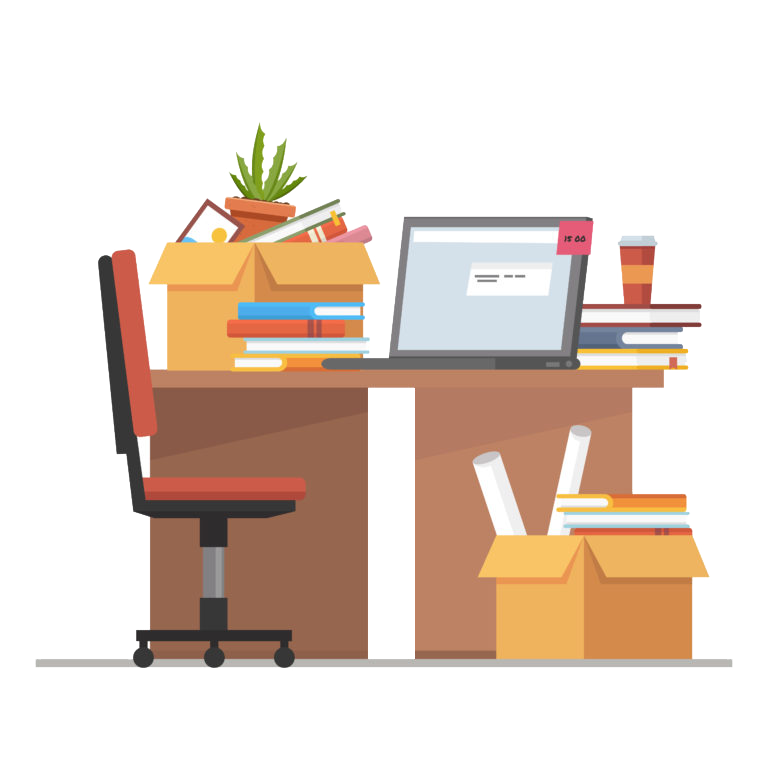 The office relocation or business relocation create inevitable disturbance and inconvenience however you can simply let us move your office during the night and weekend time so there are little discomfort left. This system of any time removal works just perfectly for those who can’t afford any pauses or drawbacks in their running business. WeCare removals services looked through all possible variants of maintaining your business typical activity intact, and whatever the circumstances we have to let you know that with us you receive a full coverage insurance of all your goods transported with us; either there is a route problem or moving misunderstanding, we don’t want you to suffer from any unpredictable human factor issue that’s way we also provide the after move assistance to make sure that you have everything on track and that there’s nothing left aside. We truly hope that experience with us, regardless of the provided service, will make you more assertive and informed about removal market and whenever will be ready to move again or maybe ready for a new decoration challenge, you’ll know exactly where to look, either way WeCare Removals company likes to know that you are happy with the job so we could further on be proud with a perfect performance. Need a complete office removal services? Get instant office UK quotes NOW! Call the WeCare Removals team on 0800 368 7707 (Toll Free) or click the BOOK NOW button below. Great company and the 4 men managed to carry two very heavy, large, solid bookcases up one floor in our maisonette which was a huge challenge. I can not recommend enough this great removal company !